Three days in a row! I’m proud of myself. Today and tomorrow will be a challenge because I am busy all day and evening. I’ll have to carve out time to sketch. 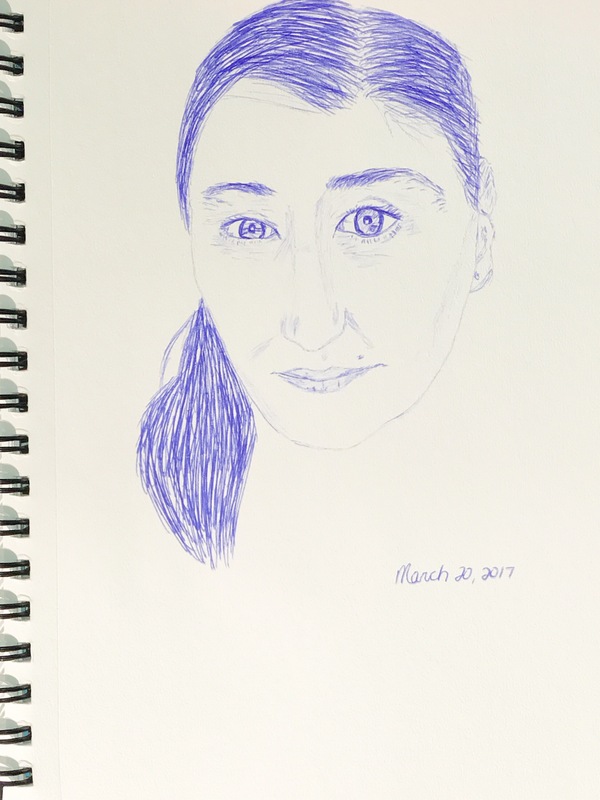 For yesterday’s sketch I used a ballpoint pen which is probably my favorite drawing instrument.